As a responsible and well established entity, Gupta Exim given the due weightage to its social responsibilities. 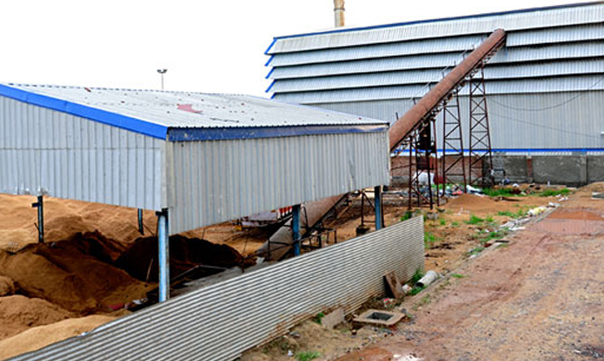 As an initiative towards self-sustenance and minimal wastage of resources, the company has started a biomass based energy generation project for its garments and processing divisions. This entails use of thermal energy to run the plant and provide backup as well. Gupta Exim is one of the 250 companies In India to have earned Carbon Credits for using agriculture based fuel in energy generation. As a first of its kind initiative in the Indian garment industry, the company has started voluntarily evaluating Carbon Footprint and has taken necessary steps to reduce it every year. For employee welfare, the company regularly conducts training and grooming sessions for its employees. Precautionary measures for workers health and safety have been deployed across the work culture of the organization. It regularly organizes tree plantation events and blood donation camps besides running a charitable dispensary in Faridabad to provide free medical care to the locals. As a true hallmark of a leader, Gupta Exim not only understands its responsibility towards the society and environment but fulfills it too. 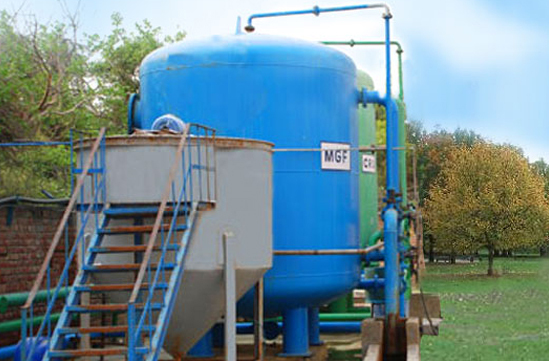 As an ISO 14001:2004 certified company; it has setup an Effluent Treatment Plant for wastes resulting from the manufacturing processes. More than 75% of the effluent water from processes such as dyeing is recycled and reused. All its processes are tuned to maintain an eco-friendly environment with minimal wastage of resources. The company has set up a water recycling plant at the facility. The waste water that comes out as a residue after the manufacturing process is recycled and used again for the same purpose. As a sincere contribution towards preserving the environment, Gupta Exim ensures that the water consumption is optimized to the level possible. The company has assigned most prominent slot to this aspect in the society on identifying special talents, women employees are encouraged to pep up their in-born skills with further guidance and training by experts. Thus their innovative traits are lent an opportunity for entrepreneurship and in the process enable these women to take up productive vocations and supplement the sources of income in the family. As part of its CSR, the company has ensured that all the production units of the company have proper and caring crèches for the tiny infants and children up to the age of 5-years of the staff. Responsible trained persons tend to various needs of these kids, and in the process, enable their parents to work at peace with no worries. Keeping in view that the elderly people in our society deserve utmost love special care, a team of volunteers, assigned by the company visit senior citizens, spend quality time with them in sharing their thoughts and even meet their immediate or periodical needs, and in the process make them feel being a part of the society. At Gupta Exim, the team works like a family as the company believing in the efficiency and skills of the human resources. The HRD department arranges for proper medical training for their employees keeping safety policy in mind.